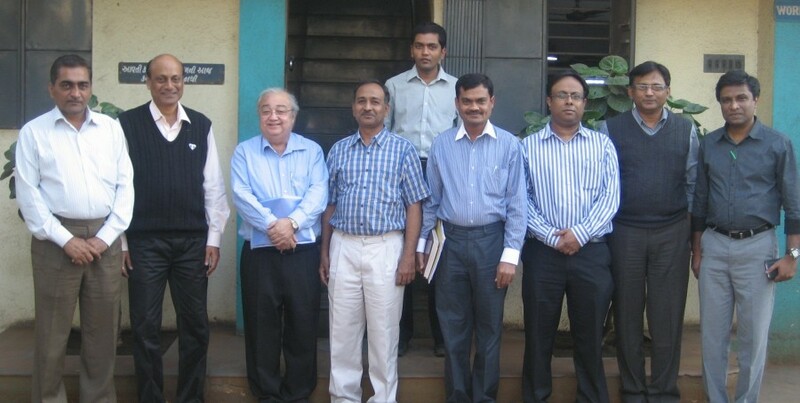 D N Engineers established in 1989 at 27 Dharma Jivan Ind. Estate, B/h. S.T. 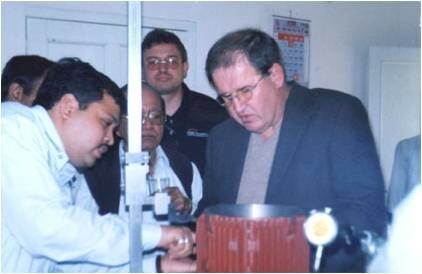 Workshop, Gondal Road, Rajkotwith an aim to manufacturers of Motor Components. And automobile parts. It starts from small-scale industries to now reach to stage that supply to OEM like ABB, Bharat Bijlee, for motor body and its parts. 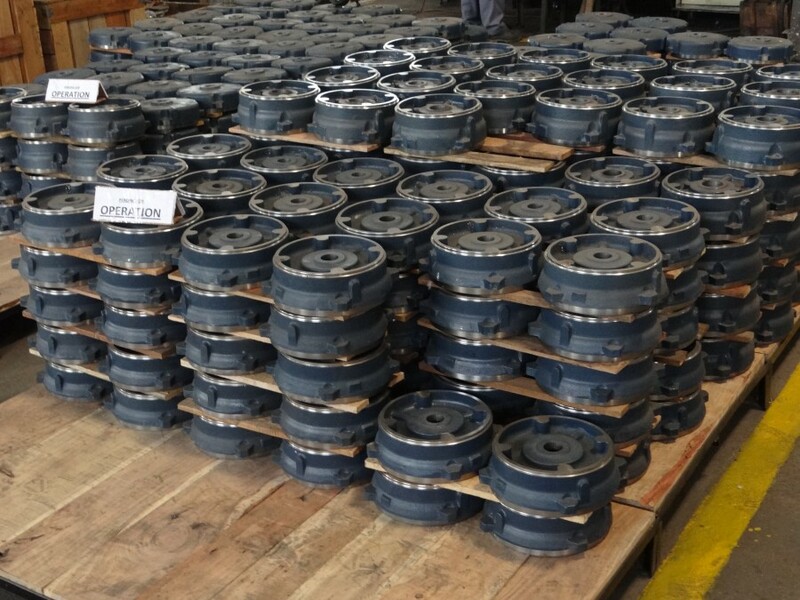 We are a business group involved in manufacture and supply of high quality sustainable engineering goods in general and motor components as the mainstay. We have been working with the big brands in engineering industry and are proud to delight them by providing more than they ask for. 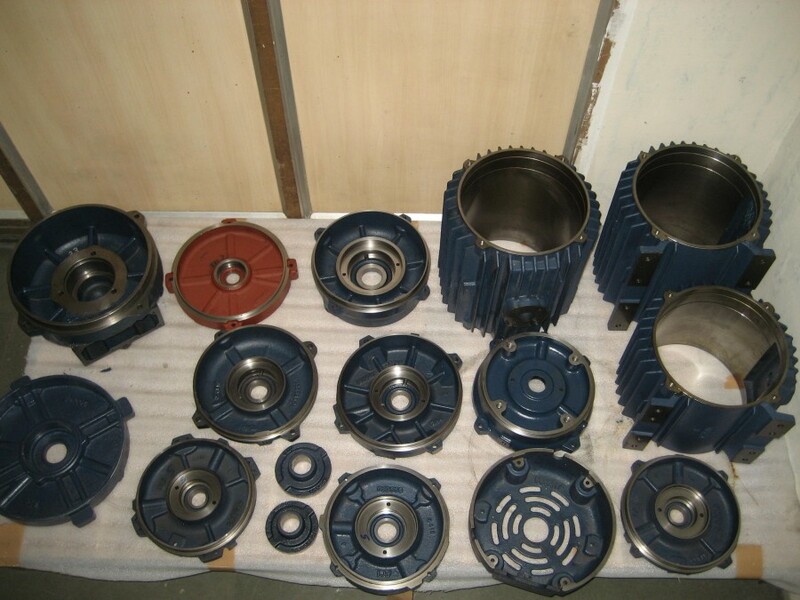 These brands include Seimens Ltd, ABB, Bharat Bijlee..
D.N Engineering works as a machining company that manufactures stator housings, end brackets, auto components, gear boxes, mi. Parts. and other engineering parts. 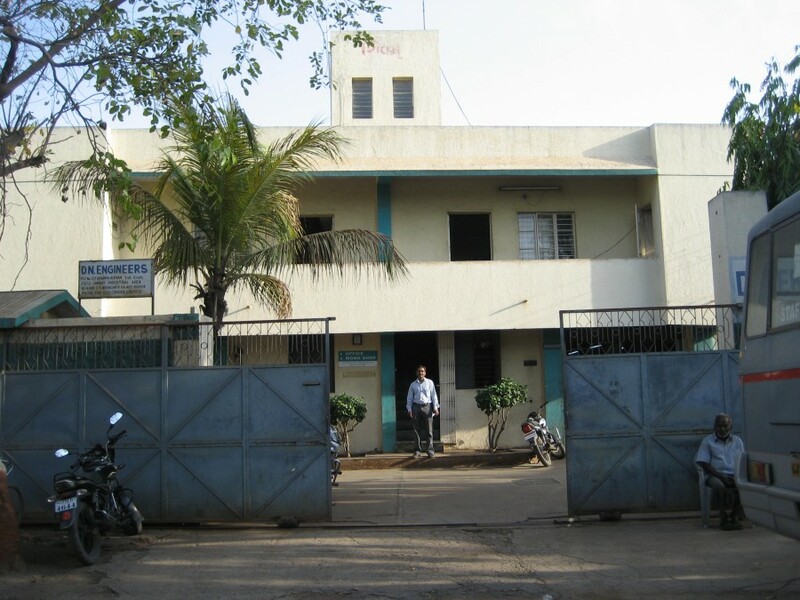 With a well trained manpower of 150, the unit is built on 10,000 Sq. Ft. The present sale stands at USD 150 Million, 60% of which is exported. 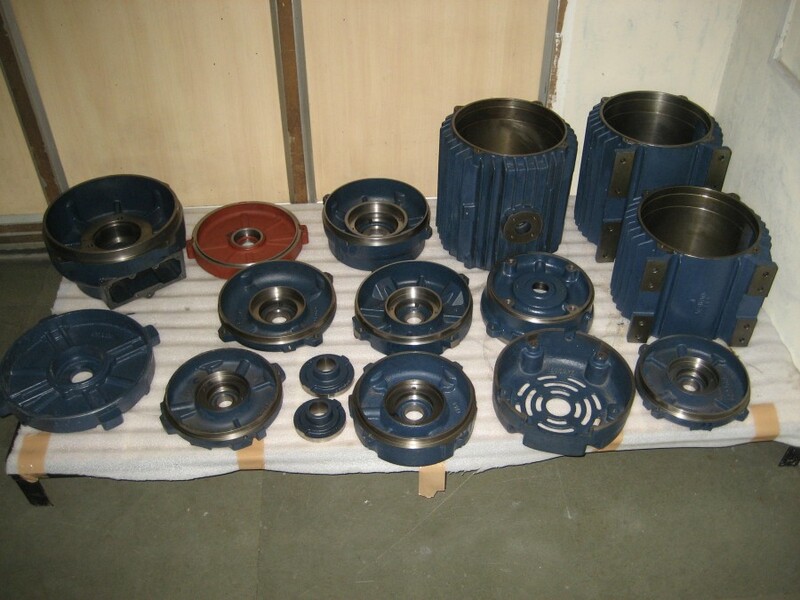 The company has state of the art machines to convert cast material into finished parts for assembling by the customer. 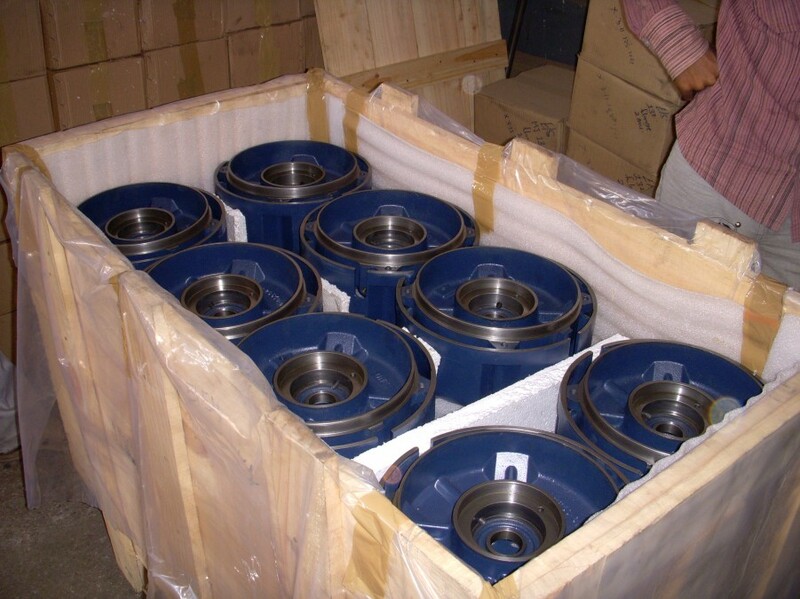 The company is ISO 9000 Certified and it adheres 100% to the norms of Total Quality management. It has been awarded by EICHER MOTORS as an outstanding vendor for its high quality delivery model.